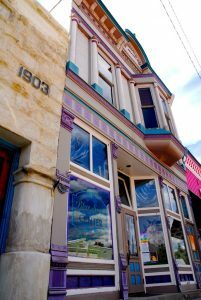 The Blue Sage Center is housed in 2 historic properties in the small town of Paonia, the First National Bank Building and the Curtis Hardware Store. 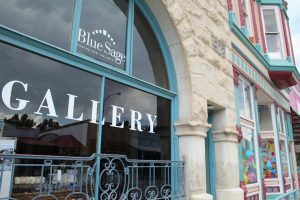 In 1996, the Blue Sage moved across the street into the historic Curtis Hardware Building and established 501(c)3 status. Staff consisted of a part-time manager. 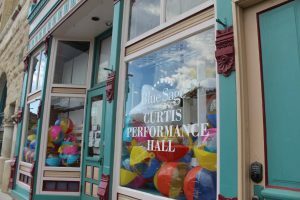 In 1998, the name of the organization was changed to the Blue Sage Center for the Arts and the opportunity to purchase the Curtis Hardware Building arose. The board members of the Blue Sage organized a capital campaign that included donations from local individuals, businesses, Blue Sage members, and private foundations to raise the necessary $225,000. The purchase was completed in the fall of 1999. 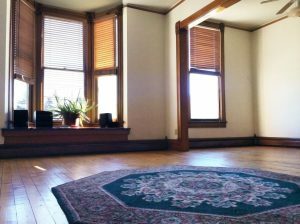 In January 2000, the Blue Sage opened its office on the second floor of the historic Curtis Building, bought a computer, and installed a telephone. “The Blue Sage Studio” is now available as lofts and studios for artists. 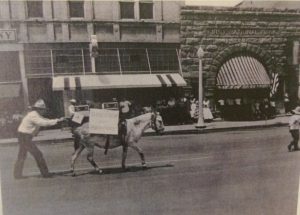 In May of 2003, the Blue Sage began another Capital Campaign to purchase the adjacent “First National Bank Building,” built in 1903. 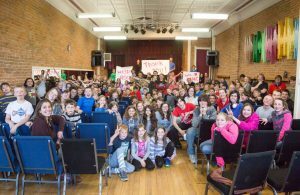 The Blue Sage obtained full use of the new building while still in the midst of the fundraiser to purchase it. The building was purchased outright a year later. This building presently houses the art gallery, events lobby, office, and classroom. In April of 2005, a doorway was created between the two buildings, allowing the Blue Sage to become one large facility. In May, the “First National Bank Building” was officially added to the Colorado Register of Historic Properties. 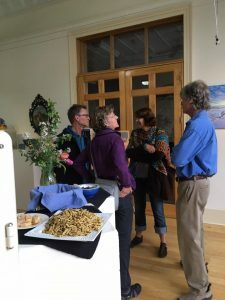 Paonia’s creative sector continued (and continues) to grow, in the number of resident artists and opportunities for local residents to engage in the arts and in creative industries. In order to keep pace with the changes, a new board was elected to reorganize the Blue Sage in 2010. With sustainability of both finance and programs as the keystone, Blue Sage Board of Directors completed a comprehensive strategic plan that was implemented in 2011 with the hiring of an Executive Director. Since emerging from this process the organization has achieved its year-one targets, and is on track to achieve year-two goals. The strategic plan has been redone in both 2014 and 2017. 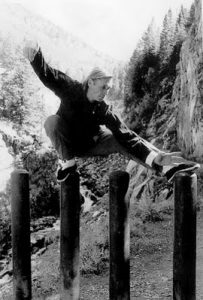 For nearly 20 years, the Blue Sage was the only events venue in Paonia offering a variety of classes, live music, talks, and gallery exhibits. 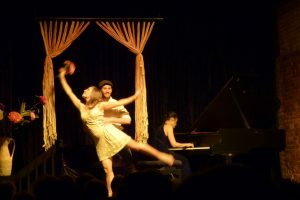 Though other venues have appeared over the years, the Blue Sage remains a mainstay in classical music concerts while remaining open to the community for event and class rental space. 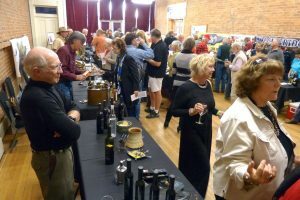 Today the Blue Sage serves about 10,000 residents of the North Fork Valley annually through classes, events, gallery exhibits, venue rentals and arts outreach into local schools.